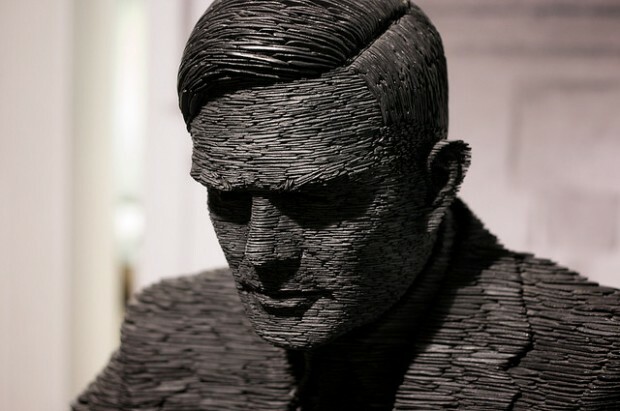 The government is creating a world-class research institute specialising in data science dedicated to British WW2 code-breaker Alan Turing. Want to find out more about the budget? You can download all the documents on GOV.UK. This week the Ministry of Justice finalised work on changes to the court finder ahead of the introduction of the single family court on 22 April. Read the review of Parliament's digital service provision. Inside GOV wrote an update to Specialist pages. Twitter is releasing a new feature that makes it easier to view videos.